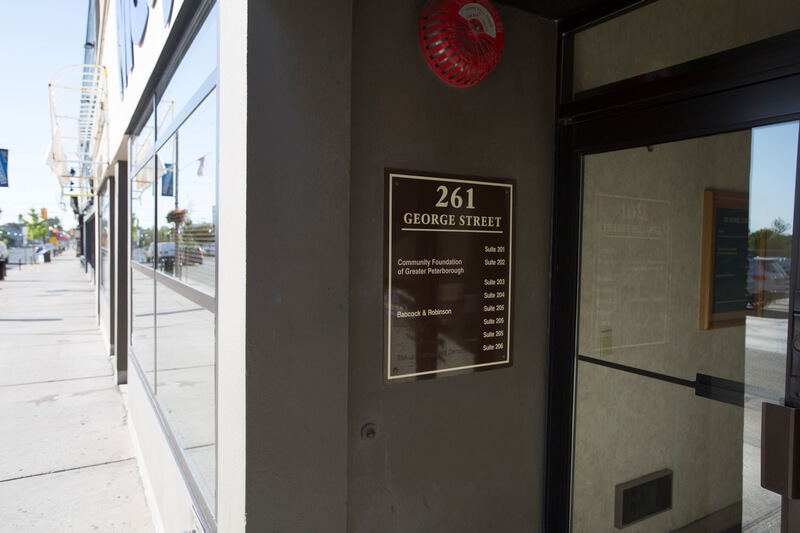 Cherney Properties "Peterborough's greatest landlord"
Availabilities ranging from 1,021 to 2,321 square feet of office space. 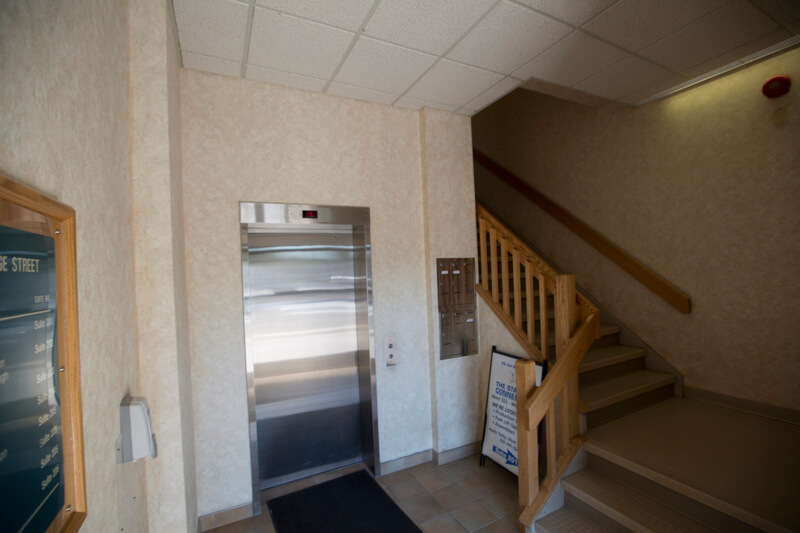 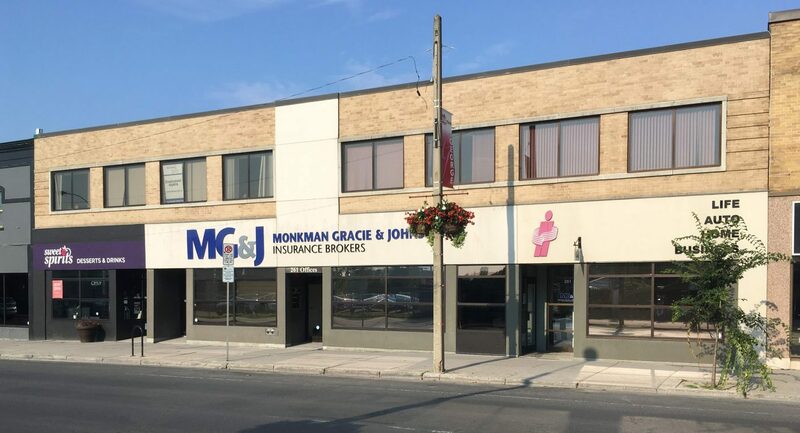 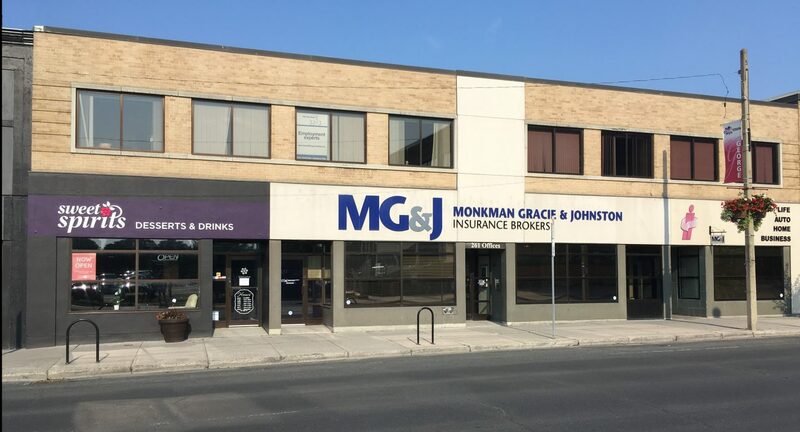 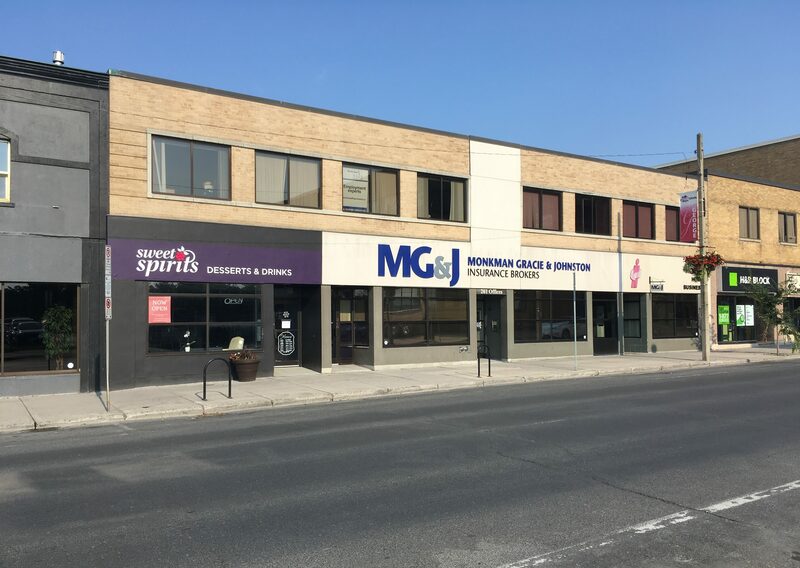 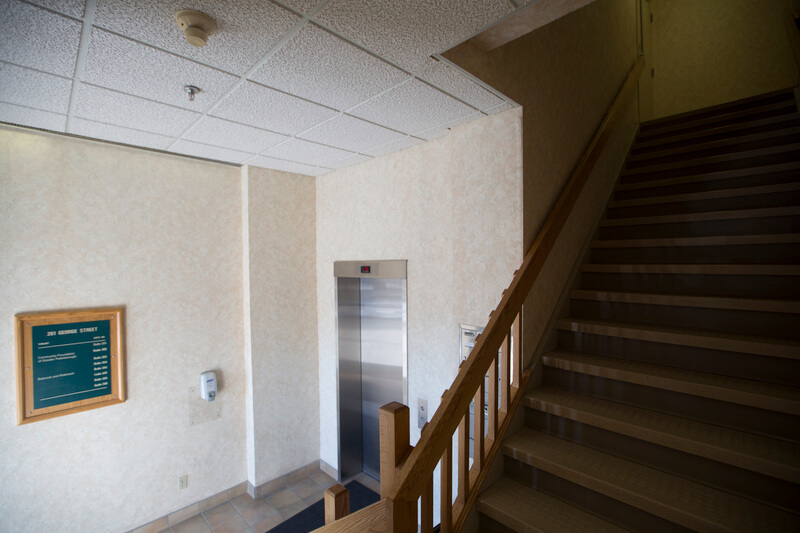 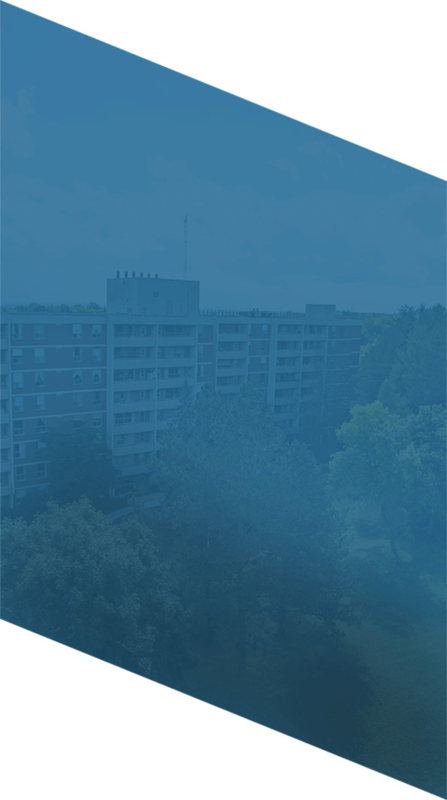 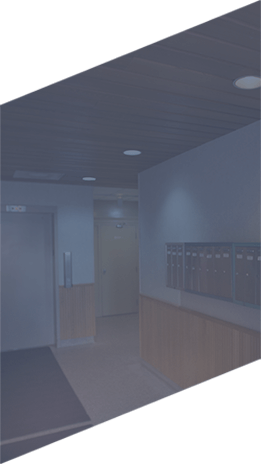 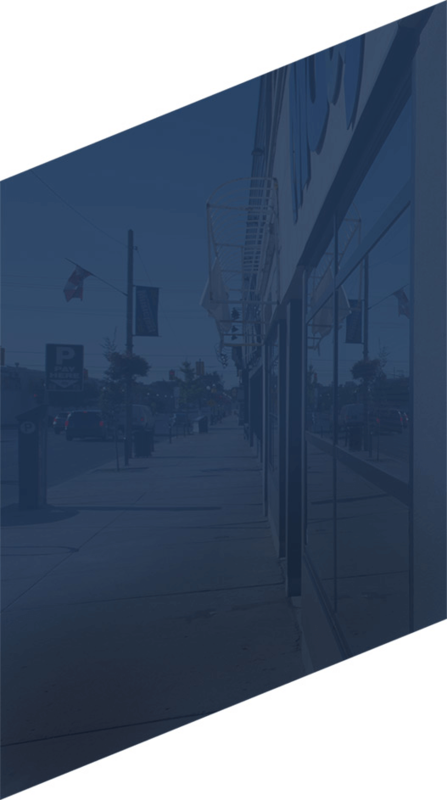 Located in Peterborough’s downtown, professional office space available in a great location in a well-maintained building. 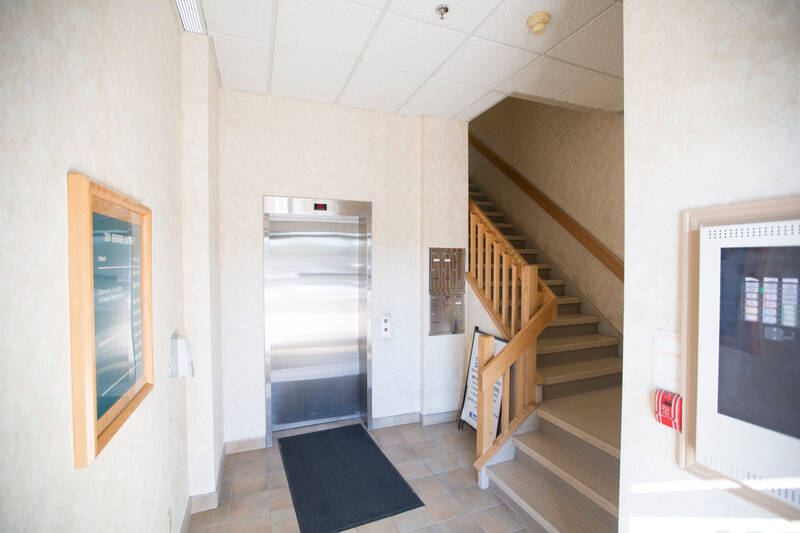 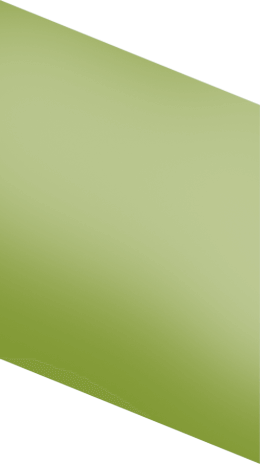 On site parking is readily accessible from the rear doors, and rents on a monthly basis.